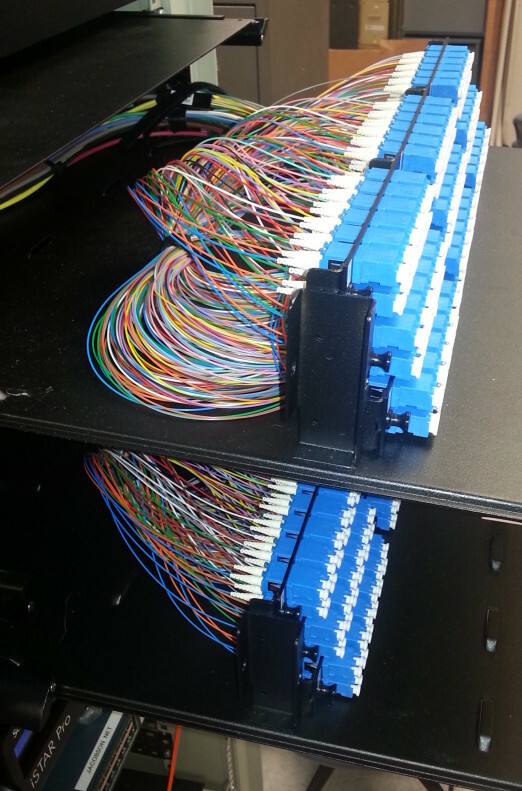 Home - RCB Industries, Inc.
RCB Industries, Inc. is a full service low voltage electrical contractor specializing in fiber optic and data / telecom / video cable with the experience to handle your installation requirements. We have been in business since 1983 providing design and installation services for commercial computer network, Data Center and phone system customers. RCB Industries, Inc. is licensed and insured. Building Industry Consulting Services International (BICSI) membership has been maintained since 1991. We have provided BICSI RCDD services since 1993. RCBI has maintained its Hubbell Factory Certification since 1996. RCB Industries, Inc. employees also receive NERC CIP training certification for Critical Cyber Assets installation and service. We also install many manufacturers connectivity products such as Belden, CommScope, HellermannTyton, HUBBELL, Leviton, Legrand, Panduit, Siemon and TE Connectivity to name a few.